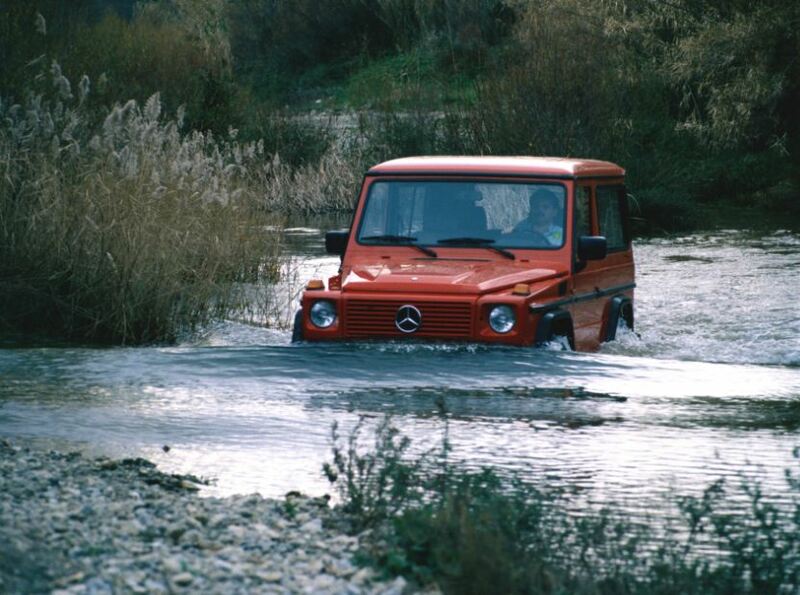 Many innovations 30 years ago - The "Ockhuisen" Mercedes-Benz Collection. 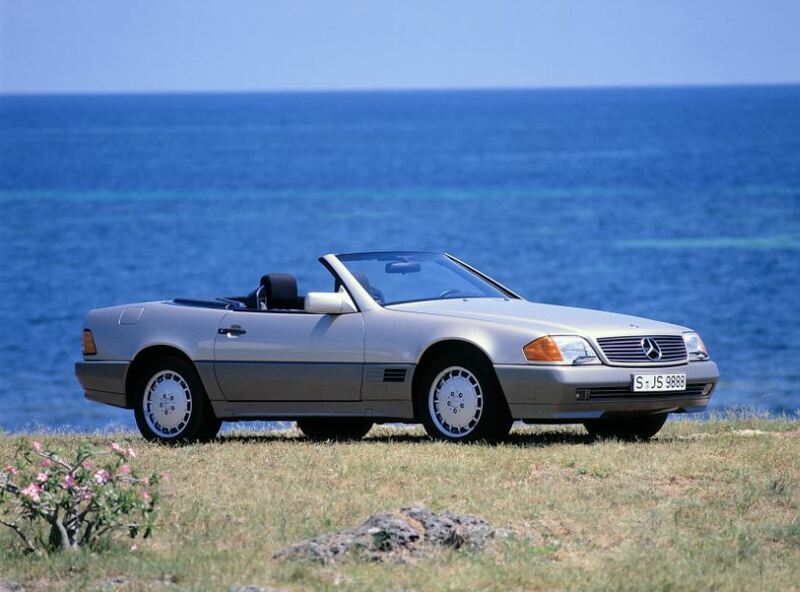 1989 was a good year for innovations for Mercedes-Benz. 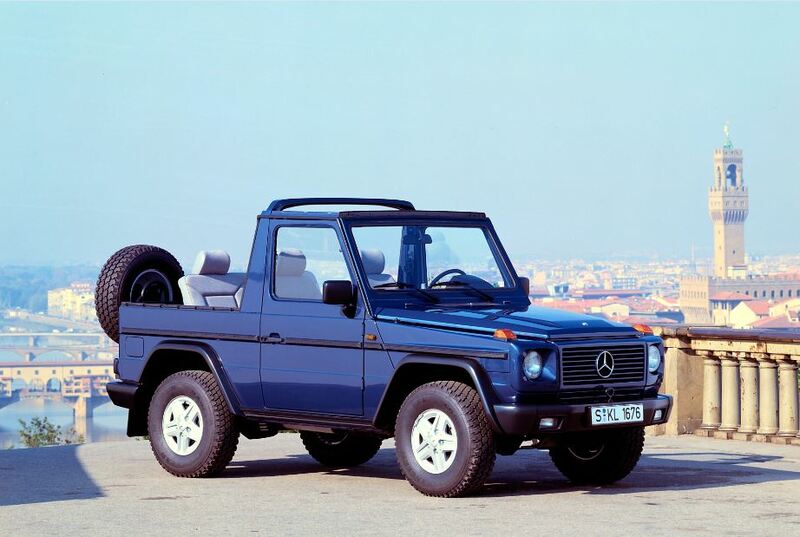 This is made clear by the many model series and models of the make from Stuttgart, which can obtain an H licence plate (German licence plate for classic cars) for the first time in 2019: these include the SL of the R 129 model series, the G-Class of the 463 model series and the then facelifted 124 model series of the intermediate vehicle class, all launched in 1989. Today, Mercedes-Benz is the clear leader in the statistics of vehicles certified with H licence plates in Germany: at the end of 2017, around a quarter of classic cars with historical certification had the star – a tenth more than in 2016. 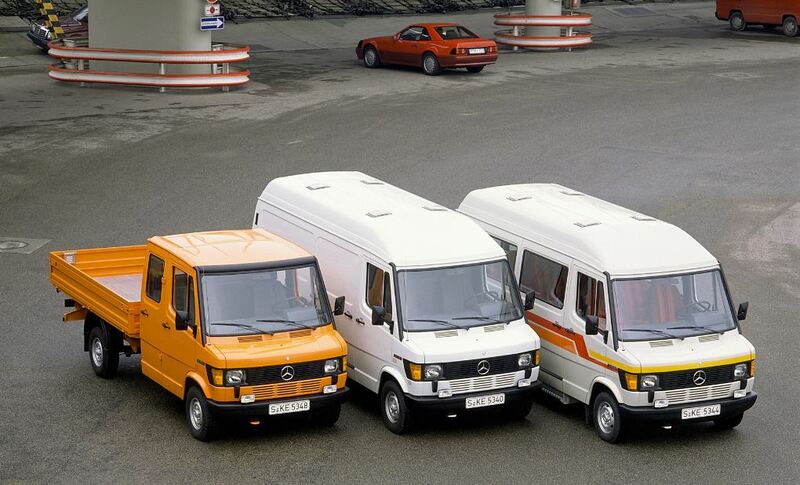 The new generation of the “ Bremer Transporter” has its début in January 1989 at the International Commercial Vehicle Show in Brussels. Amongst other things, it is characterised by more efficient and lower emission engines in the OM 600 family and improved aerodynamics. Also 30 years ago, the 190 E 2.5-16 Evolution I (W 201) high-performance saloon. 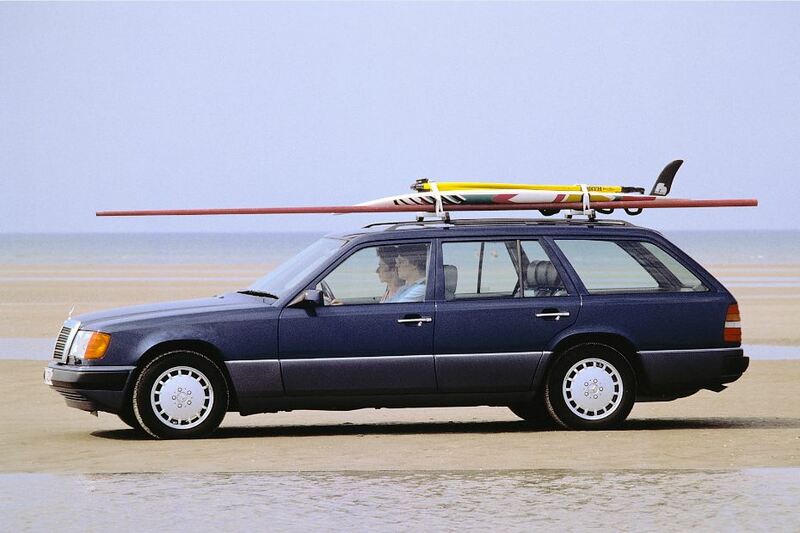 The 190 E 2.5-16 Evolution is presented at the 1989 Geneva Motor Show. Its four-valve engine attains 143 kW (195 hp). 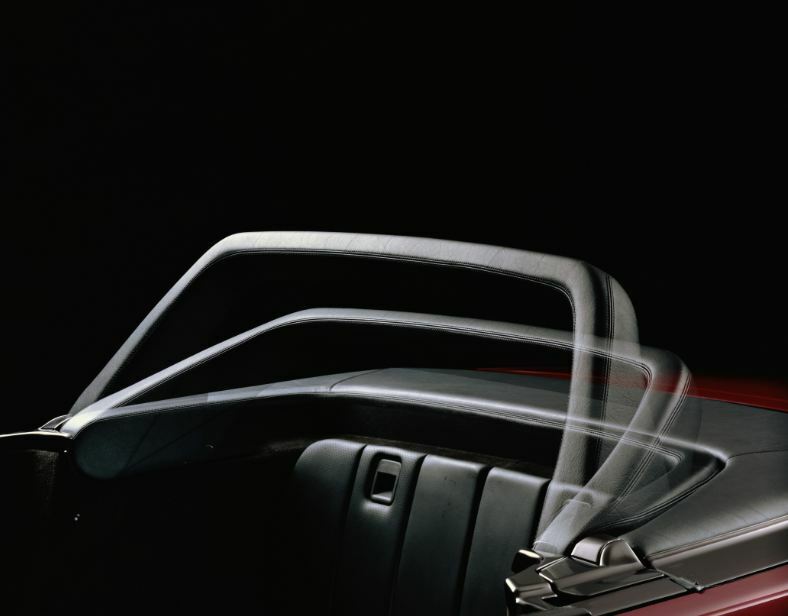 The body modifications include a prominent, flat front spoiler, an enlarged rear aerofoil and larger, prominently flared wheel arches. Within three months, 502 of these vehicles were produced painted in “metallic blue black” .